FIC 2019 gathered 1,215 outstanding exhibitors and famous brands at home and abroad, exhibiting the world`s most cutting-edge products and leading technologies. Focused on serving the food industry, the exhibition has become the first choice platform for trading and communicating between food ingredients companies and food end-users at home and abroad which has formed a strong cohesion and influence in the industry. 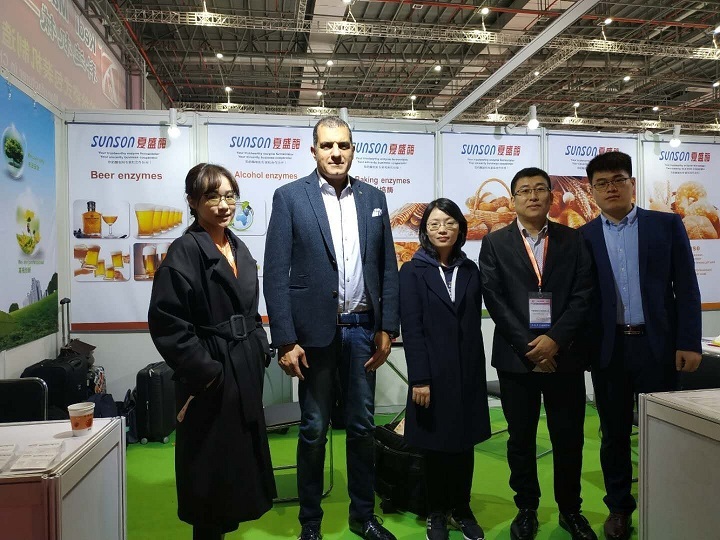 The many academic conferences and new product and technology conferences held during the exhibition period mainly focused on food safety, nutrition and health, and technical solutions for functional food ingredient applications. They are highly forward-looking and convey the most cutting-edge information on product technology development. Represented of Sunson Group, the international department attended this exhibition. 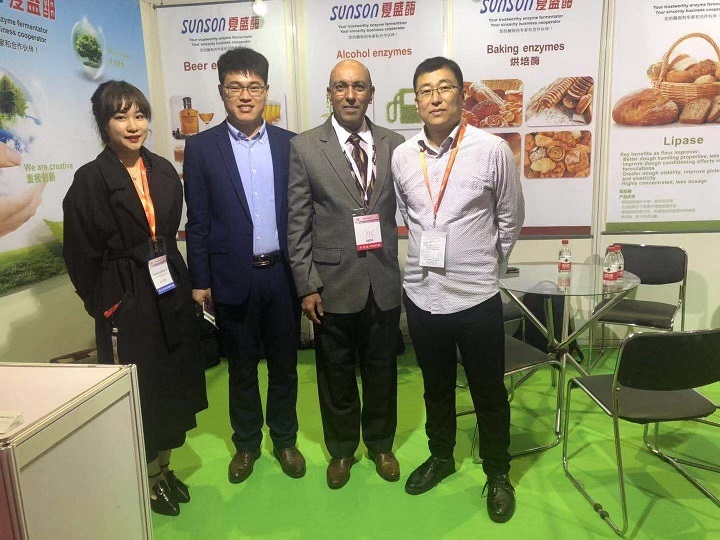 Many food plants managers or agents from Thailand, India, South Korea, Japan, Indonesia, Malaysia, Austria and other countries came to our booth and had negotiated with us during that period. We had communicated with each other about the newest demands of the industry, and most of them had took our samples back for taking tests.